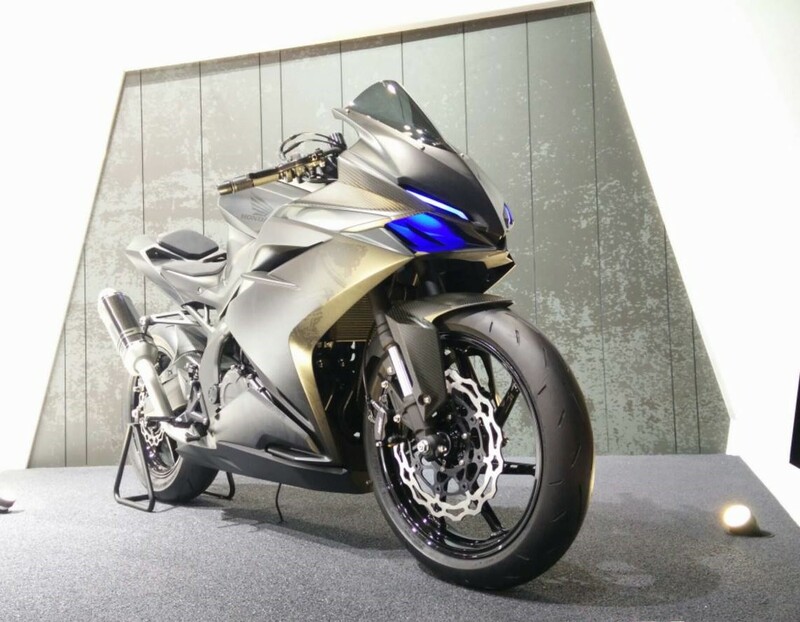 Honda CBR250RR is the production version of the Honda Light Weight Super Sports Concept showcased at the Tokyo Motor Show. The Honda CBR250RR is confirmed to go under production from March 2016. The production will begin in Astra Honda Motor factory in Karawang, West Java. It will first be offered to the Indonesian market on a trial production. The motorcycle will also be exported to foreign markets from Indonesia by the end of 2016. Any news about the CBR250RR’s Indian voyage is not confirmed yet. Keeping in mind the rising demand for track oriented bikes in the Indian market, Honda will not miss an opportunity to launch the bike in India. It will be sold along with the normal single cylinder CBR250R. The expected launching price for the new Honda CBR250RR is IDR 60 million (INR 2.70 lakhs). When compared to the regular CBR250R, the RR is a more powerful motorcycle with sporty looks. It will take on the likes of Yamaha R25, Ninja 250 and other in the segment. 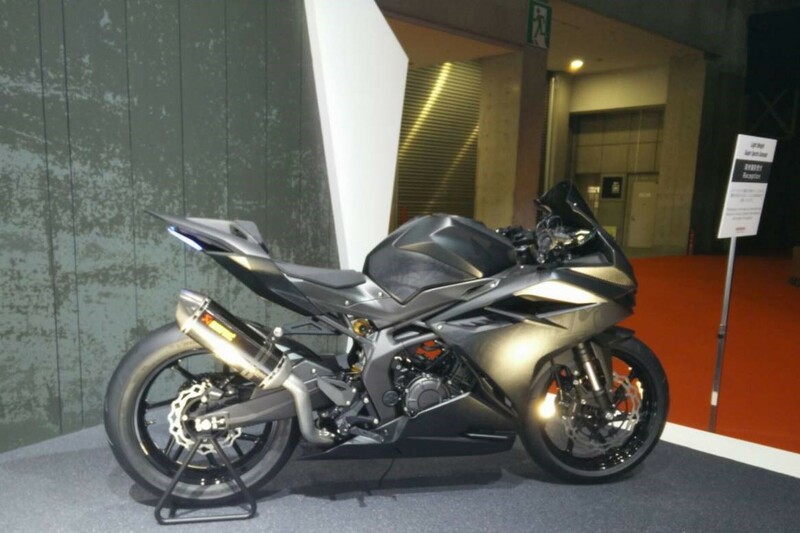 The motorcycle in India will go against the newly launched Yamaha R3, KTM RC 200, Ninja and other is the segment. The Honda CBR250RR is expected to be powered by 250 cc, twin-cylinder (compared to the single cylinder in CBR250R) which is expected to produce a peak power of 25 to 35 HP. This engine will be mated on a 6-speed gearbox. However, it will compete with the competitors aggressively with the light weight chassis. This will give a clear benefit to the new motorcycle. The new Honda CBR250RR is also gifted with many features that will help it to stand out of the crowd. The new motorcycle gets LED headlamps with Day-time Running LED’s, it also gets an LED tail lamp. The suspension duty will be handled by telescopic forks at the front and a monoshock rear suspension. Both the tires will have disc brakes. ABS is expected to offered as an optional feature.